While this article focuses on what I understand the definitions to be of 'humanity' and 'human resources' in the context of gaming and the games industry, a significant part of the lessons in this article are applicable to many other contexts. This article as-is does not claim to be an exhaustive study, but made primarily to raise awareness of its contents. -Mark Brown's Morality in the Mechanics video. The terms 'humanity' and 'human resources' can be interpreted broadly, and are, by their very nature, at least somewhat subjective or personal. For purposes of this article, I use the definitions of each term presented below. Merriam-Webster's online dictionary defines the term 'humanity' in its primary definition as "compassionate, sympathetic, or generous behavior or disposition : the quality or state of being humane." Other definitions from this page focus on the qualities or very state or identity of being human; the humanities, such as creative and artistic works and expressions; and humankind as a species. Humanity has tangible and intangible qualities and, at least in concept, is generally beneficial to have and express. 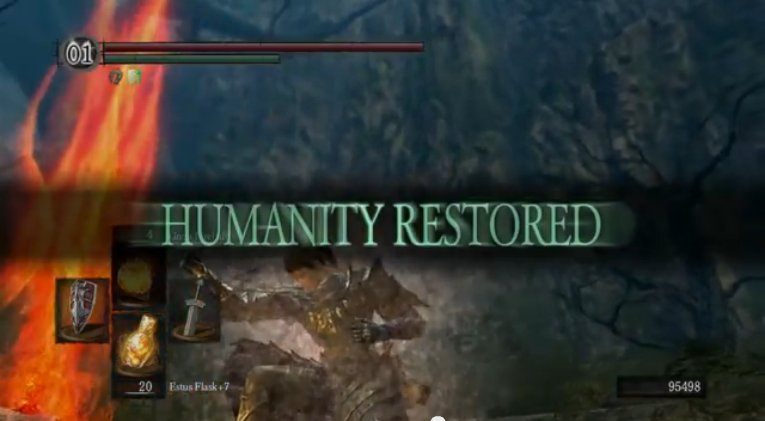 Perhaps the best representation of this definition is from Dark Souls where humanity is a resource used to heal the player character; allow the connection with other summonable NPCs offline and online and with characters online for competitive and collaborative purposes; resist curses which, upon initial exposure, instantly kill the affected character and reduce that character's maximum HP by half until cured by external means (a spell, an item, or an NPC); and increase the chance of getting item drops from slain foes, amongst other uses. In short, in Dark Souls, humanity has a variety of uses that are generally beneficial to the user. For example, if a man's profession is a medical doctor, then his other talents which are not expected to be directly expressed through his profession are hidden or devalued at work. How well this doctor can sing or mountain bike or do something not directly related to his primary profession are, effectively, for private or personal use only. From my experience, the gaming industry as a creative industry somewhat encourages and expects its creators to be multidisciplinary. This is useful and sometimes necessary since more cross-trained people means potentially smaller teams and more opportunity for each person so cross-trained. This may seem more humane according to this article's definition, but it also means that sometimes a person is expected to be a designer and an artist and a programmer or a similar combination or roles in a reductionist fashion. For another example, the New York Times has a list of bestselling books. These are not necessarily the best written books, but ones competently enough written with ample marketing and value to their readers to earn their spots on this list. The same is true of games and all other media, products, and services. For games, at least in modern times, the top-rated games on the 'best X games of <year>' are usually dominated by the big-name releases from the big companies. In terms of game mechanics, everything is a resource to be managed. The NPCs, however convincingly real they are, remain as bits of code that were never human, but may act as human resources in-game. A sign of a convincing and engaging world, atmosphere, narrative, character, or/and piece of media is the willing belief on your part that this real world nonexistence never happened. Refer to Mark Brown's Morality in the Mechanics video for a notable example in the game Darkest Dungeon. Remember, regardless of a work's media or company size or creative vision or passion, its authors still made a business decision make and (not) release it as they did in its current state on the platforms and at the price point they did. Every business involves money, even if something is given for free or at a loss-generating price point, and those who are most serious about staying in business do what is best for the business. Thus, regardless of personal feelings, typically the most common and meaningful indicators of success for businesses, products, services, and people in business are fame/influence and fortune/revenue/profitability. 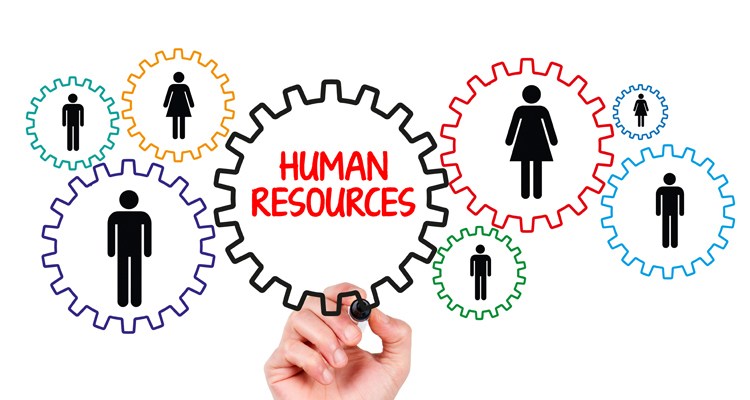 Understanding the definition and purpose of human resources is vital to understanding business. This shorthand of 'X does Y' or 'A is for B in context C' is useful for being simple. For example, if as a customer I am in the mood to eat pizza, I have a mental list of places I most strongly consider to provide me with this pizza. That list does not include McDonald's, since it isn't known for pizza, even though McDonald's sometimes sold pizza. 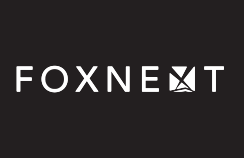 The notion of 'X does Y' often means that, in the workplace, only those in managerial or high-ranking positions come anywhere close to using their full potential at work. According to Pawel Ha of Hacker Noon, 85% of employees felt dissatisfied that they were underutilized at work. This underuse of the humanity or human resources of employees has often made them feel bored, disengaged, and ready to quit among other negatives like depression. What takeaways this article has depends primarily on your perspective, but is meant to make certain implicit things more explicit. If you're a game player, this article is meant to help you understand why each game has the content it does (including DLC, free patches, and customer support) at its price point, and why certain decisions were made along the way. Maybe a game was made worse by some combination of executive meddling, scope creep. and poor decisions along the way. Maybe it was intended for an audience where you aren't the primary target demographic. Maybe these things can and will be fixed post-release via mods or/and official content. 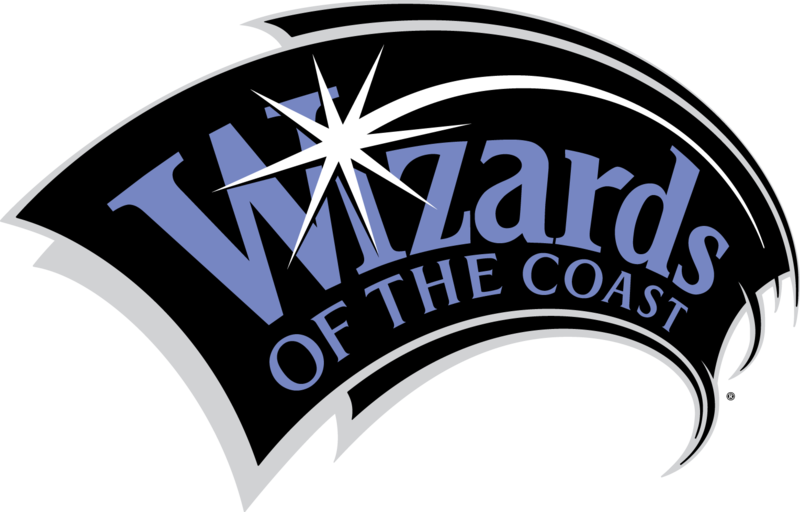 In contrast, if you found yourself wanting to treat NPCs in humane ways and not merely for the expected in-game rewards of items, reputation, costumes, and so on, this game's creators (likely a combination of the coders, designers, writers, and voice actors) have done well in portraying this character's humanity, regardless of this character's race or species. Regardless, don't be surprised if players treat game pieces as the tools they are and fellow human players, especially strangers, as a different sort of game pieces. If you're an employee, understand how businesses have traditionally operated and will likely continue to operate, regardless of how underutilized or overworked you have seemingly been. This situation is fixable, but requires a significant paradigm shift of mindset and company policy and structure. Dennis Bakke's book Joy at Work describes the AES Corporation where the author was instrumental in fostering the talents of AES employees by allowing and encouraging them to be more than merely their employment title at work. A less extreme example of this is Apple's Blue Sky time where certain employees can work on certain personal projects at work. Advocating for change akin to what Bakke describes is likely to get you silenced or fired by those who don't yet understand the value of being more and expressing that at work. If you're an employer and are serious about empowering employees to boost their morale and likely also increase their productivity and company profits, know that employee dissatisfaction may be manifesting as something subtle, like complaints about matters seemingly unrelated to underutilization. Remember, these employees are people - humans - first and foremost. They probably have hobbies and talents they could bring to their work to aid their productivity and company culture. Also, read Joy at Work, seriously consider its contents and the story of AES Corporation, and work with the people in your company to improve it for all those involved. Satisfied employees are also satisfied people, and satisfied people are more likely to be more productive, more innovative, and stay longer.